Vitamin D has been heralded as a wonder vitamin for many conditions and a new study may back it up for dementia and Alzheimer's. 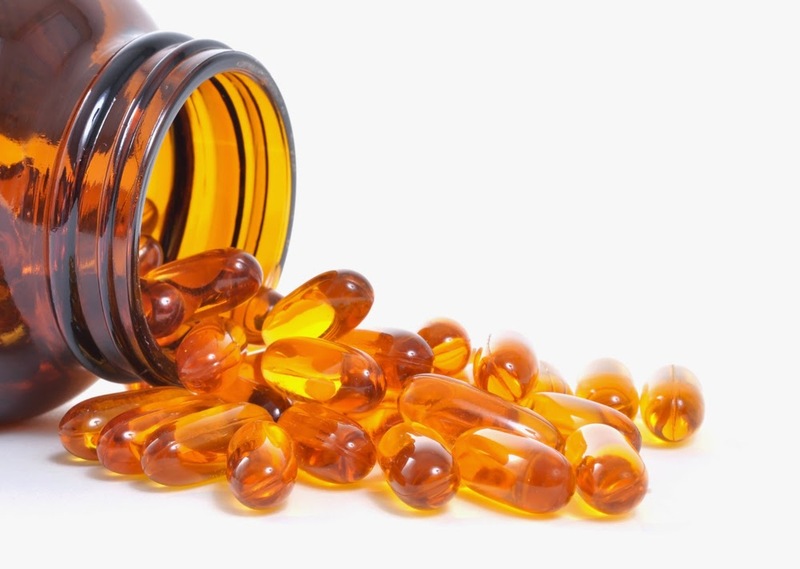 A new study by Dr David Llewellyn of the University of Exeter Medical school found that people who had low levels of Vitamin D in their system were twice as likely to develop dementia and Alzheimer's disease. Dr Llewellyn said: "We expected to find an association between low Vitamin D levels and the risk of dementia and Alzheimer's disease, but the results were surprising." The study has found that blood levels of Vitamin D above 50 nmol/L are associated with good brain health. Although a lack of Vitamin D may not cause the disease, people with high levels of Vitamin D in their body also have a lower risk of breast cancer, colon cancer, prostate cancer, heart disease, depression, weight gain, and others. That is why prevention may be the best medicine. During the summer months, we need to get outside and get 15-20 minutes of sunshine per day without sunscreen. In the winter, especially in the northern states, the sun's rays that hit the skin and produce Vitamin D are blocked by the atmosphere. That is why in those winter's months, it is recommended that everyone take a Vitamin D supplement. Ask your local chiropractor which Vitamin D supplements are the best.